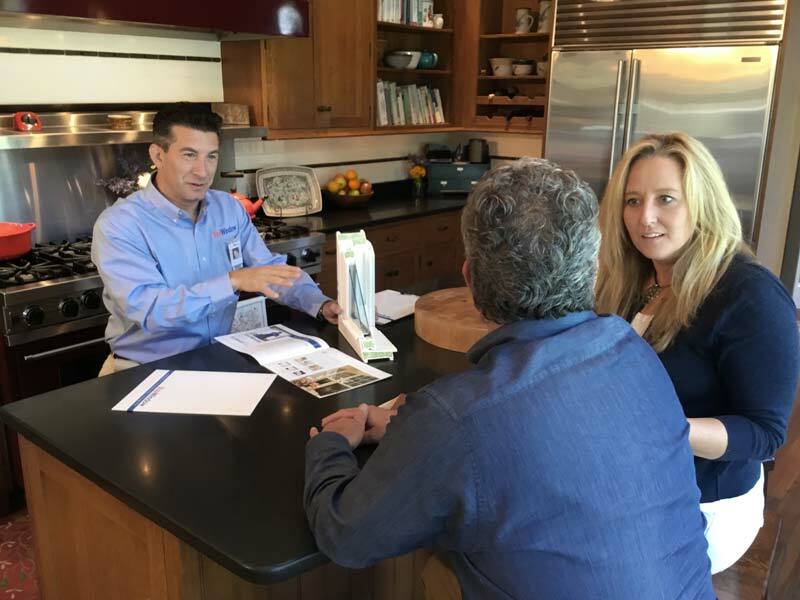 As a Rite Window client, you know how committed we are to providing the best value when it comes to home improvement. 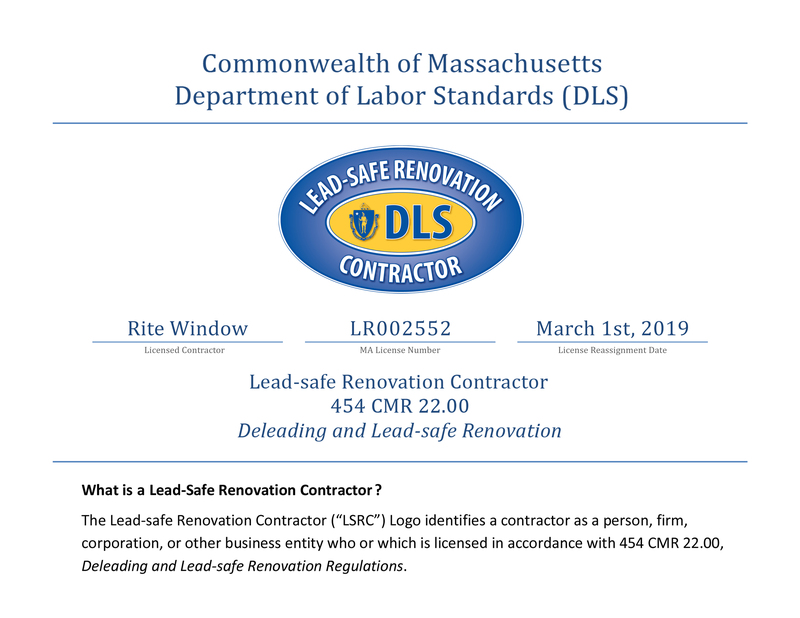 Now, you can continue to reap benefits while helping others throughout the Greater Boston area receive great products and professional installation at an affordable price. 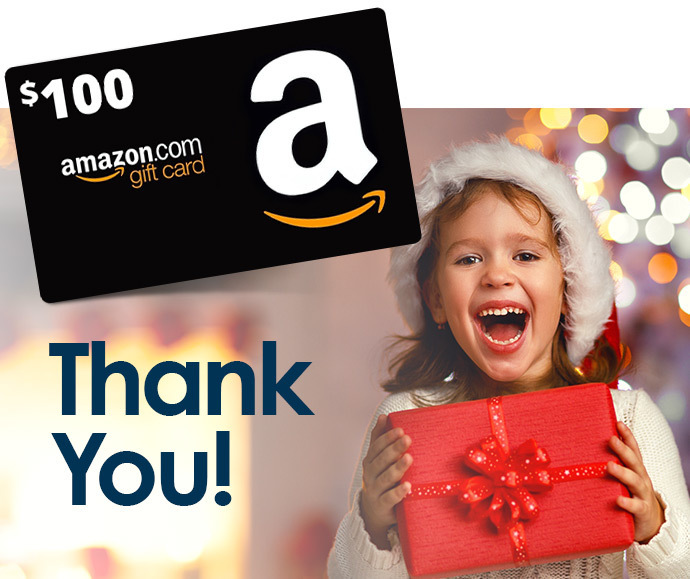 Refer your friends, family, neighbors and co-workers to Rite Window, and when they complete projects with us, you’ll get a $100 Amazon gift card per referral partnership! For complete terms and conditions click here. Refer as many as you would like. "The entire process was smooth, easy and no surprises. Would use them again." "Good salesman. Good product. Good installation team." "Rite WIndow great service, installation and professional staff." "The Rite Window guys were not only super professional but friendly, kind and thoughtful- I hated to see them leave!"